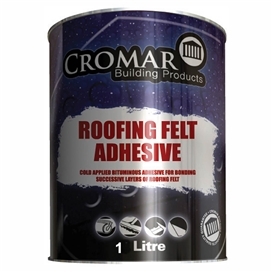 For bonding bituminous roofing felts or mineral chippings to asphalt, felt, metal and concrete. 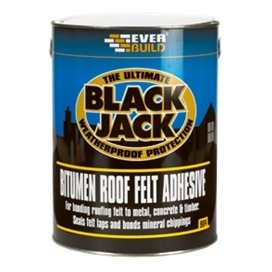 Felt Adhesive is a cold applied, oxidised bitumen based adhesive used to bond roofing felt to most surfaces. Specifically designed for bonding all types of roofing felts.